The teaser trailer and teaser poster for Disney's "A Wrinkle in Time" that debuted at the D23 EXPO in Anaheim in early July, thrilled the thousands of Disney fans in attendance. The film, which is an epic adventure based on Madeleine L’Engle’s timeless classic which takes audiences across dimensions of time and space, examining the nature of darkness versus light and ultimately, the triumph of love. 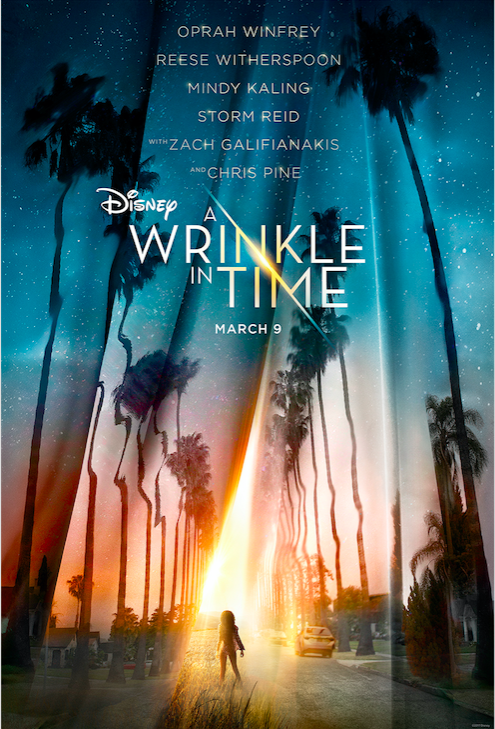 Directed by Ava DuVernay from a screenplay by Jennifer Lee based upon the beloved novel by Madeleine L’Engle, “A Wrinkle in Time” is produced by Jim Whitaker and Catherine Hand with Doug Merrifield serving as executive producer. The film stars: Oprah Winfrey, Reese Witherspoon, Mindy Kaling, Gugu Mbatha-Raw, Michael Peňa, Levi Miller, Deric McCabe, André Holland, Rowan Blanchard with Zach Galifianakis and Chris Pine and introduces Storm Reid. 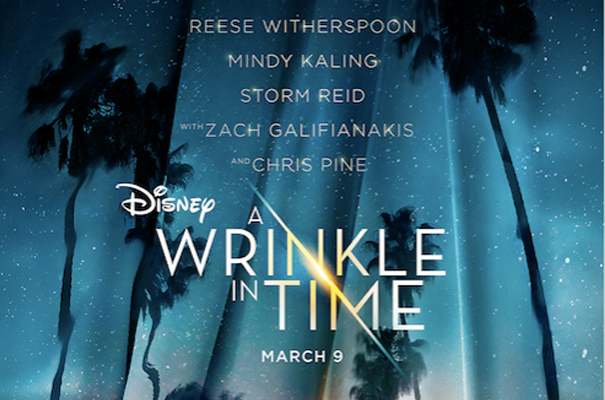 Be sure to share with your friends and check out “A Wrinkle in Time” when it hits theatres on March 9, 2018!